Viennese musical history and the Bösendorfer piano factory are inextricably linked. 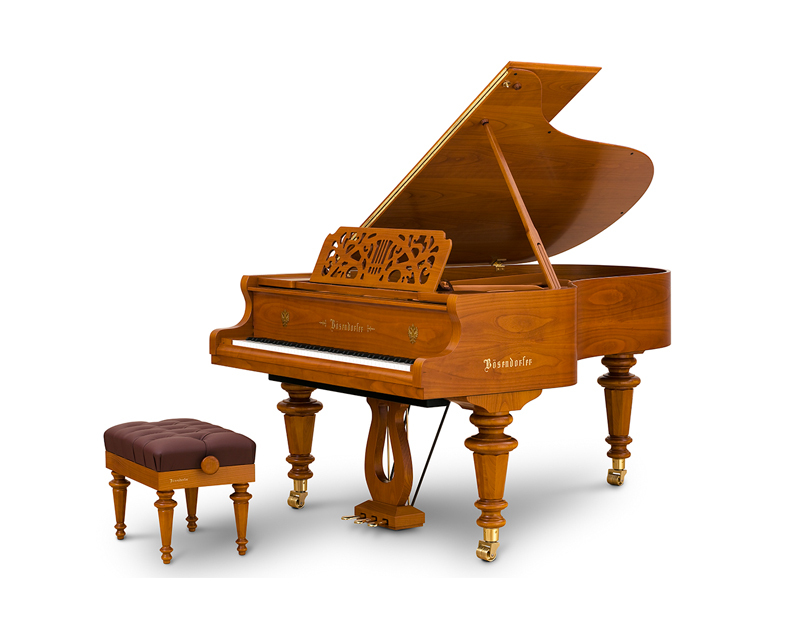 Instruments made by Bösendorfer, the imperial and royal supplier of pianos, were owned not only by royalty and the nobility, but also by the great musicians of their day, including Johann Strauss II. Johann Strauss’s formal title was “court ball director”, but he was more popularly known as the “waltz king”. With Strauss’s music, the popularity of the Viennese waltz spread rapidly. Austria came to be identified with this music – and still is today. The “Blue Danube”, for instance, composed by Strauss in 1867, is Austria’s unofficial national anthem. 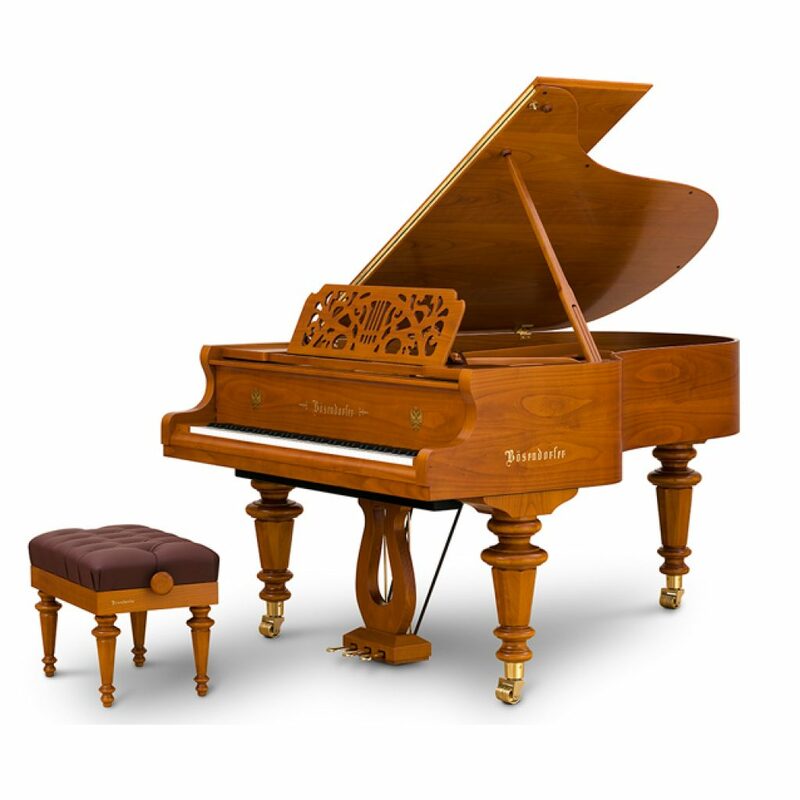 The Johann Strauss model produced by Bösendorfer today is inspired by the instrument on which the great master wrote his compositions, which is still in the Strauss memorial rooms in Vienna. With this instrument you are acquiring a piece of Viennese musical history.